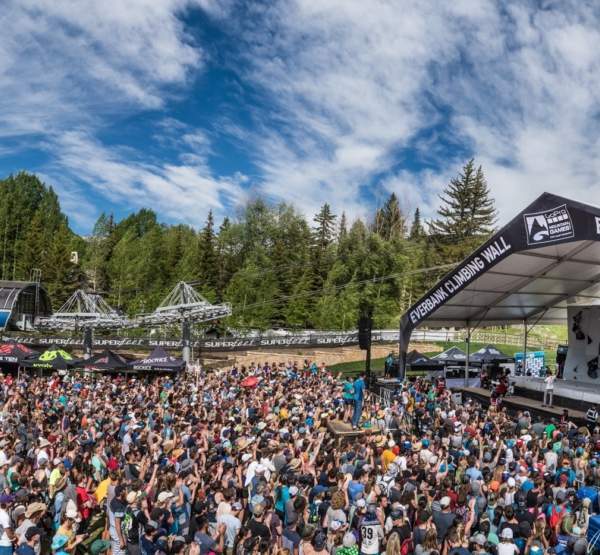 Vail Valley locals love music, and to prove it, the valley plays host to multiple concerts throughout the summer season. 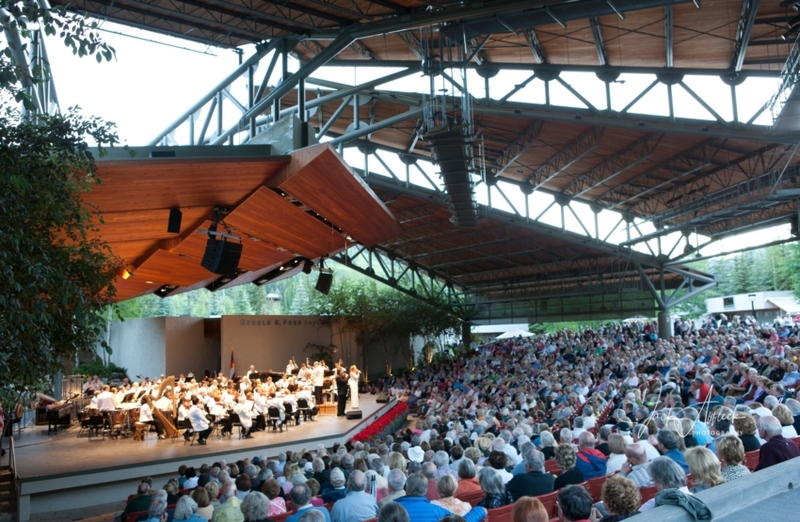 Hot Summer Nights is an annual free concert series hosted every Tuesday evening throughout the summer at the Gerald R. Ford Amphitheater. 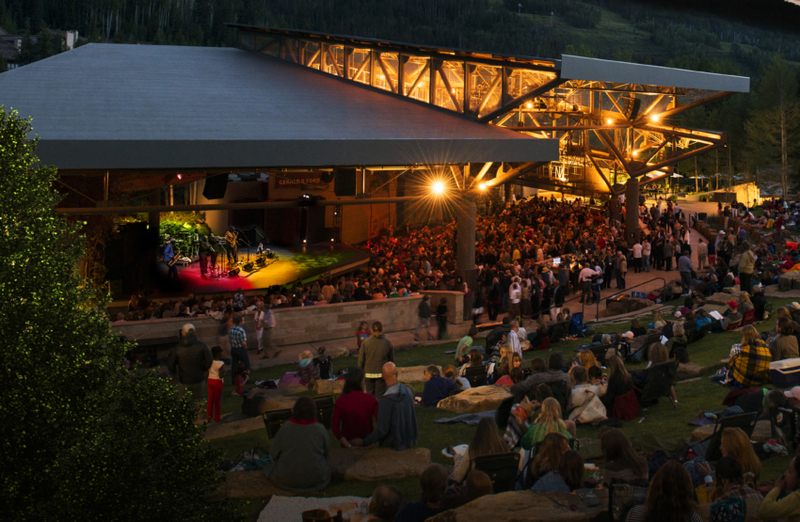 Bring a picnic and enjoy the show from the lawn while taking in the beautiful colorado air. 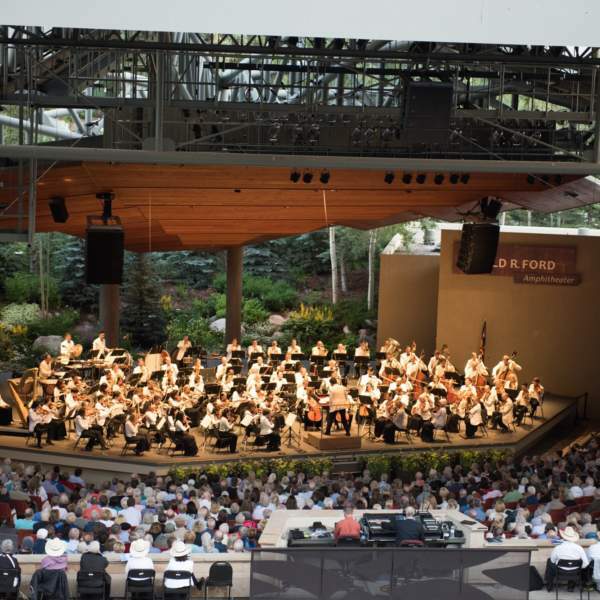 Bravo!Vail hosts some of the greatest orchestras, musicians, and acclaimed soloists throughout the summer. 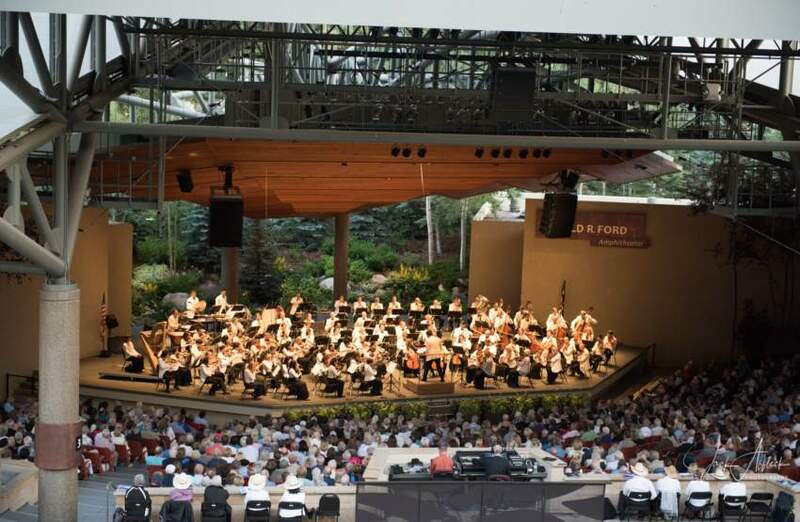 Come watch these masters perform in a breathtaking mountain setting at the Gerald R. Ford Amphitheater. 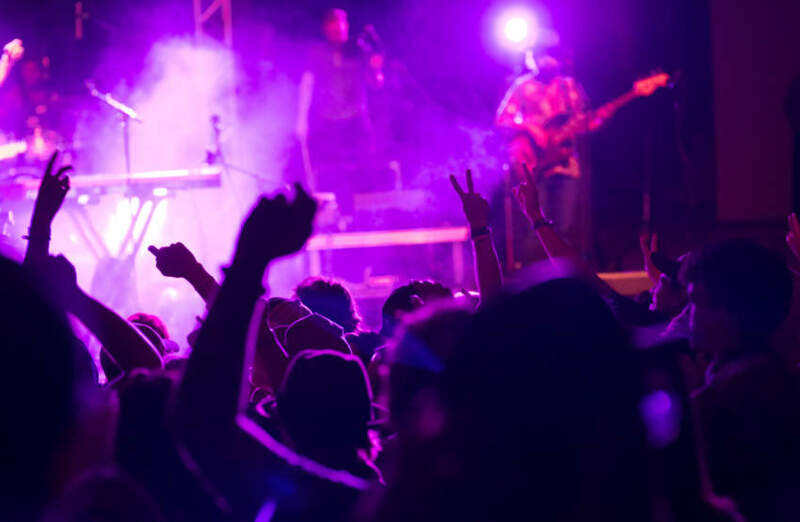 ShowDownTown is a locals favorite bringing everyone together to enjoy free music and activities for the entire family. Make your Thursdays a little bit more fun and come down to Eagle to enjoy the beautiful summer evenings. 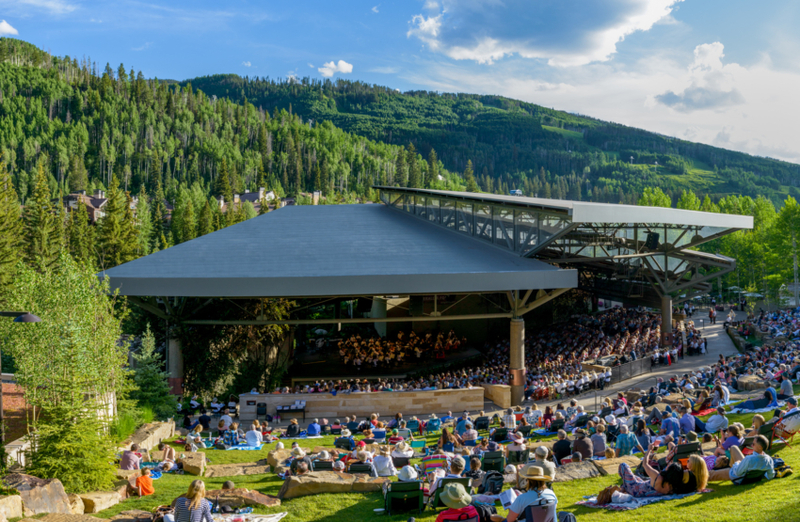 Vilar Performing Arts Center is located in the heart of Beaver Creek and presents a variety of year round performances including concerts, jazz, comedy, dance, film, musicals, family shows and so much more! Avon LIVE! 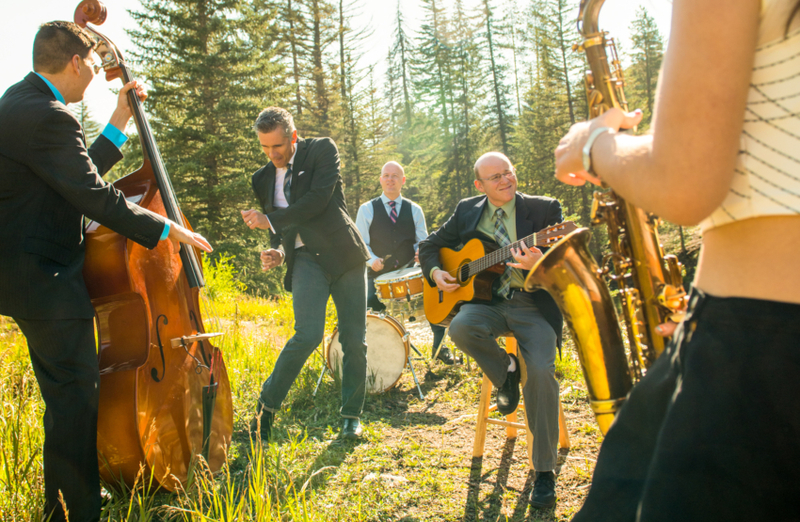 Concerts in the Park series at Nottingham Park offers four exceptional evenings of live music. 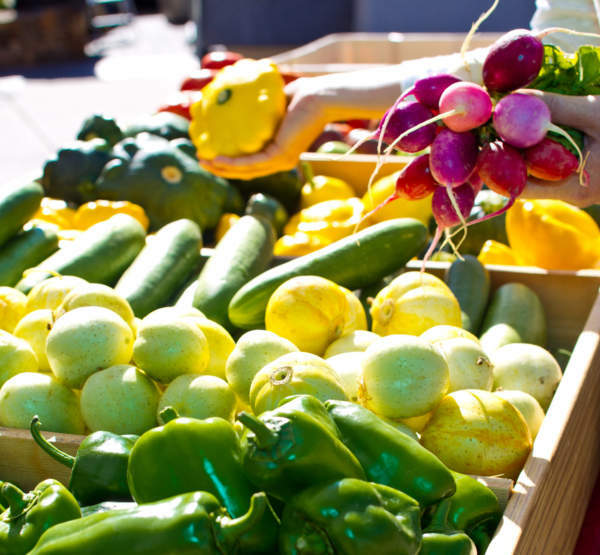 This Wednesday evening music series provides an opportunity to come together and experience music, fresh and unique foods from food-trucks and enjoy a summer evening outside. 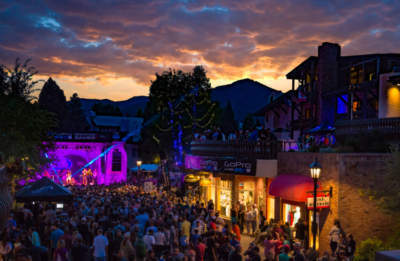 Vail Jazz Festival provides a series of unique performances and signature educational programs from some of the best jazz musicians out there! 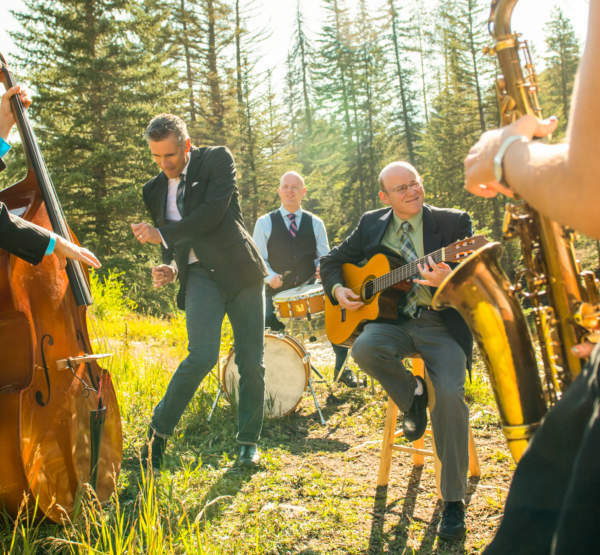 It all cumulates with the Vail Jazz Party that promises a jam-packed lineup throughout Labor Day Weekend. 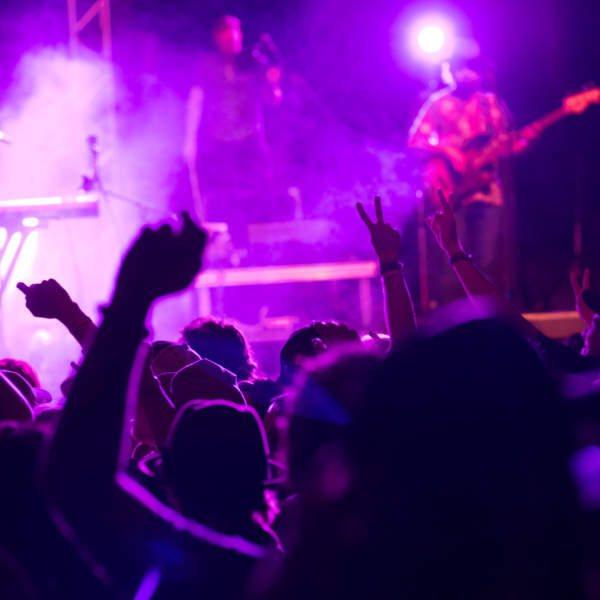 Whistle Pig Music Fest is a summer long music bonanza featuring everything from rock to pop, country to bluegrass. 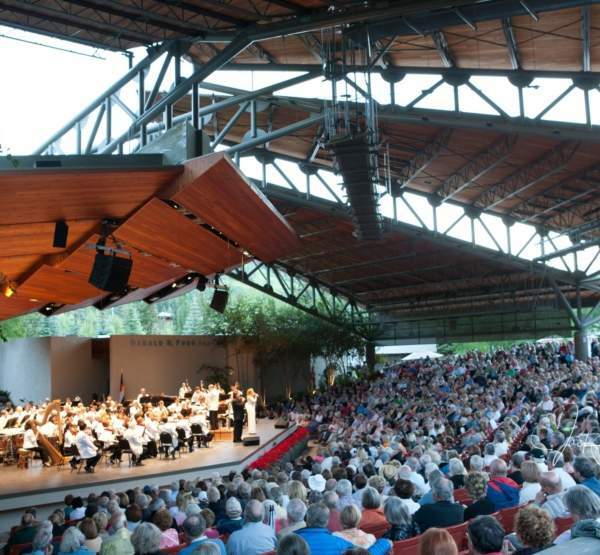 The concerts will be at the Gerald R. Ford Amphitheater. It promises to be a really good time. 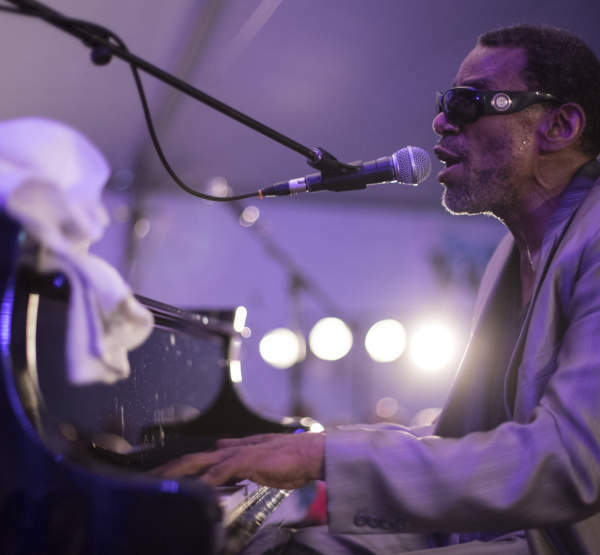 Cover Rock Festival lets you enjoy a step back in time. 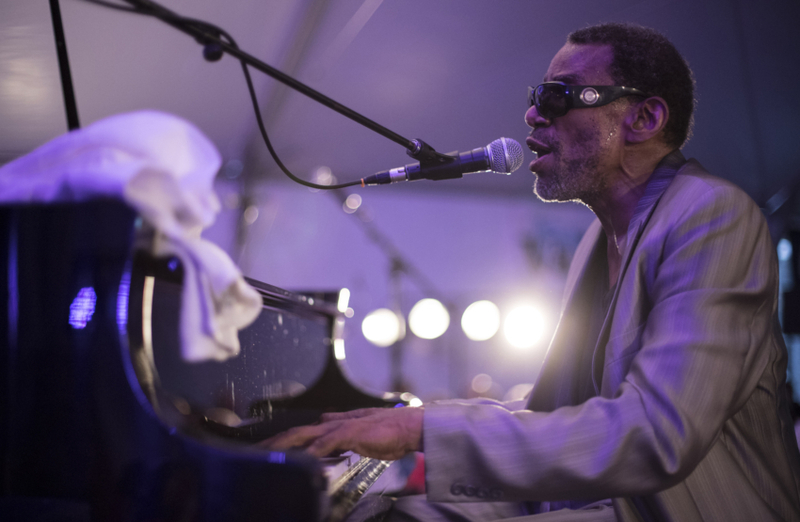 This 2 day music festival celebrates music from the most significant era of rock and roll. 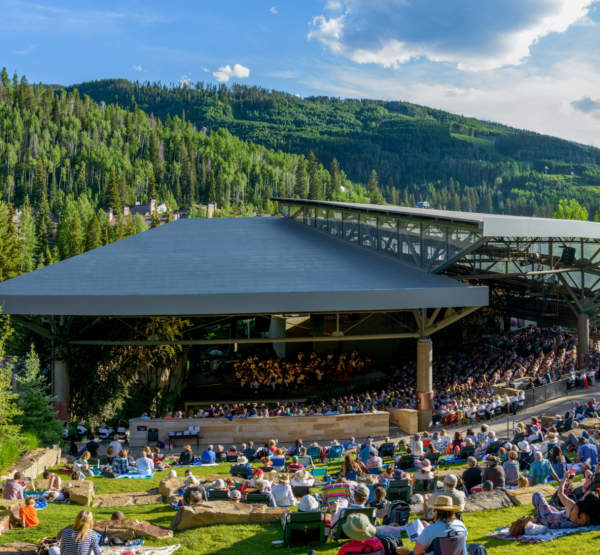 Vail Dance Festival is a two week celebrations of exceptional artistry taking place n the heart of the Colorado Rocky Mountains. 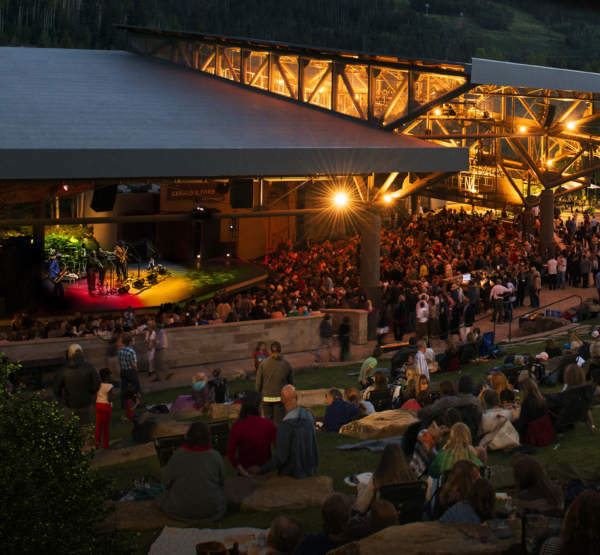 There is nothing quite like a night spent under the stars, taking in all the festival has to offer from tap dance, to modern to classical ballet. 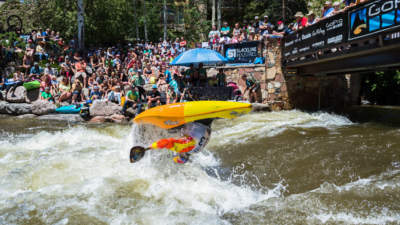 Whether you are looking for something a bit more laid back and relaxed or something action packed that will get your hands dirty; the Vail Valley has multiple summer events that will please the whole family. Bonfire Block Party was voted Best Summer Festival in Vail and an event not to be missed! 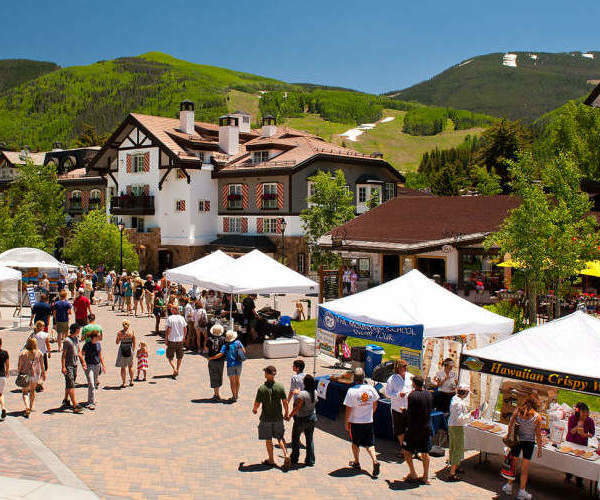 The annual street and music party brings live music, food vendors and craft beer to downtown Eagle Ranch. 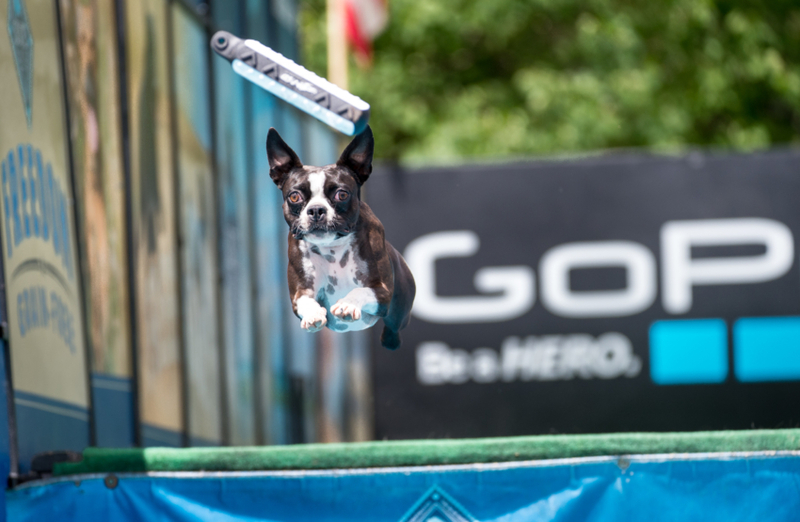 Eagle Flight Days is an annual summer event that takes place at The Eagle Town Park and is packed full of fun things like a parade down Broadway, horseshoe tournament, concerts carnivals and more! 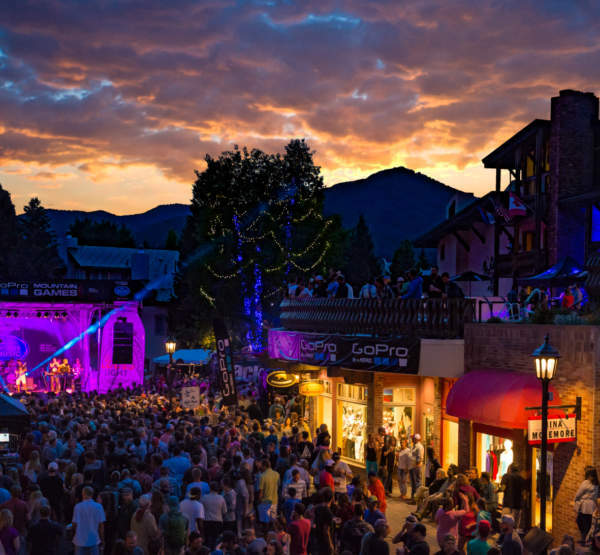 The Beaver Creek Wine and Spirits Festival combines Beaver Creeks very own culinary talent, exquisite wines and beautiful outdoor venues to create an unforgettable weekend. The Beaver Creek Rodeo series makes your Thursday evenings a little bit more fun! Featuring a full lineup of classic rodeo events and activities the whole family can enjoy. Eagle County Fair and Rodeo is a long standing tradition here in the Wild West. From mutton bustin’ for kids to professional rodeo action, there’s not one dull moment. 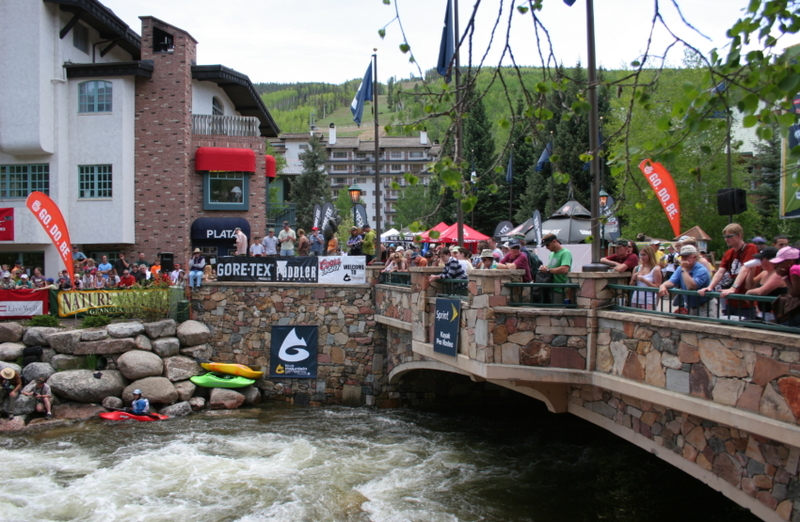 GoPro Mountain Games are the countries largest celebration of adventure sports, art and music. 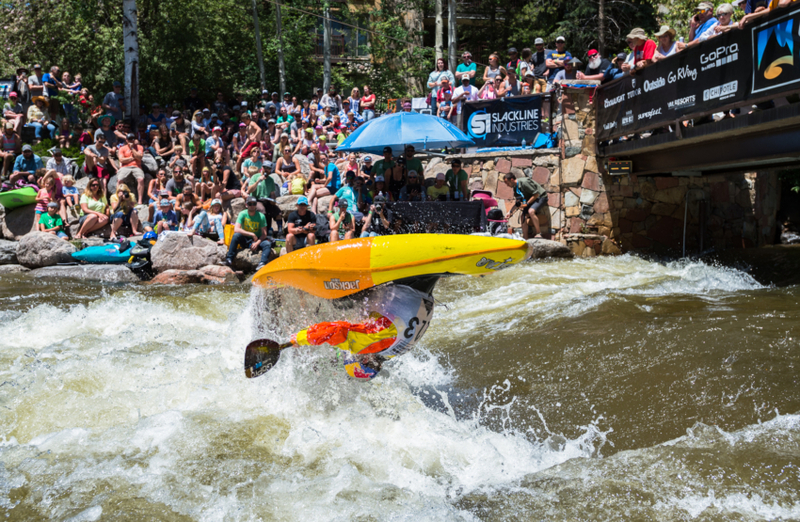 Pro and ameture athletes compete for fun and glory during this welcome-to-summer festival. 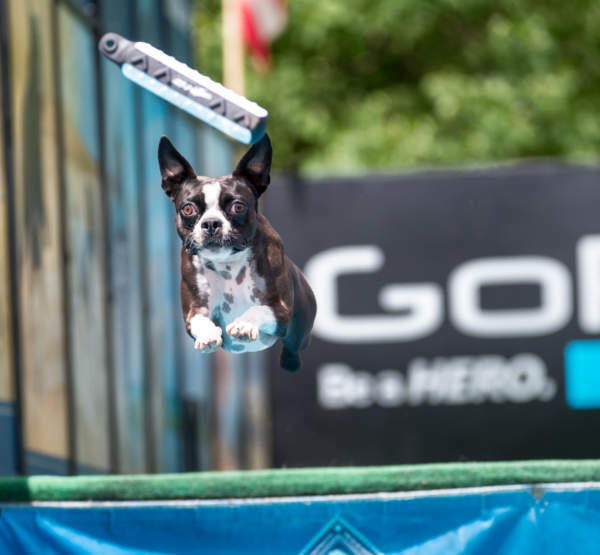 From running to climbing, biking to dogs jumping from docks, there isn’t one minute of downtime. 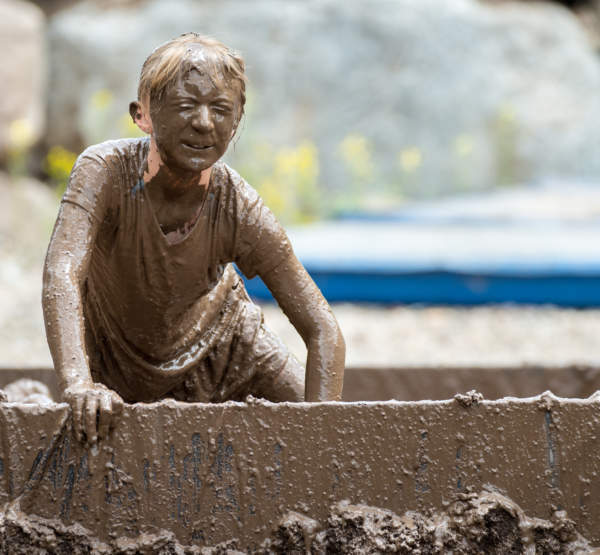 Kids Adventure Games offers kids the opportunity to experience the thrill of adventure racing. 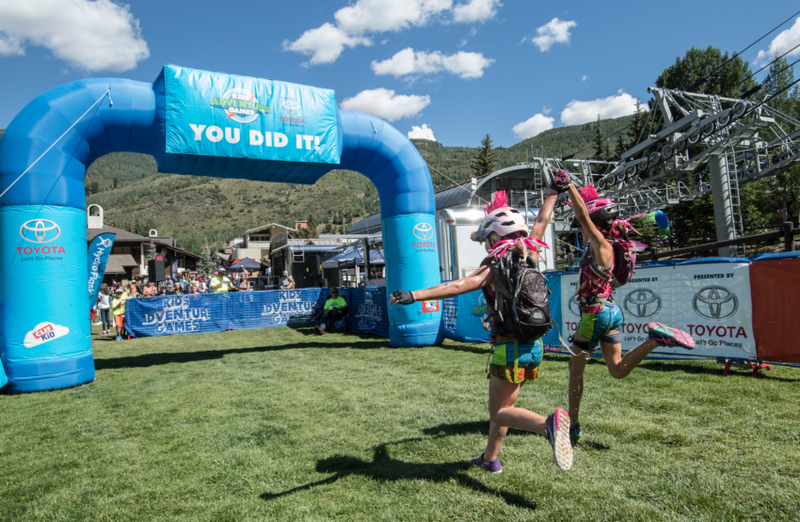 Teams of two zip over creeks, run up trails, slide down the mountain, soar over the creek and pedal thorough singletrack. Fierce fun, just like the kids in Vail. 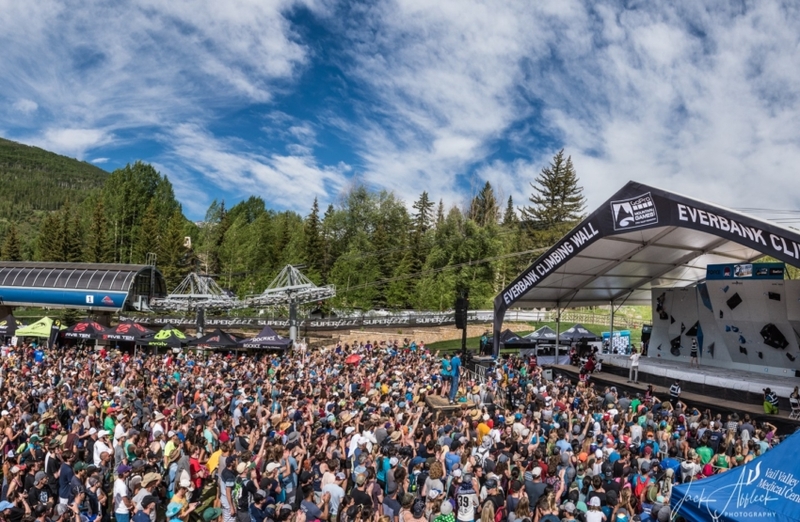 The VRD Bike Races bring out local mountain bike racers and let them compete on a singletrack throughout Eagle County. 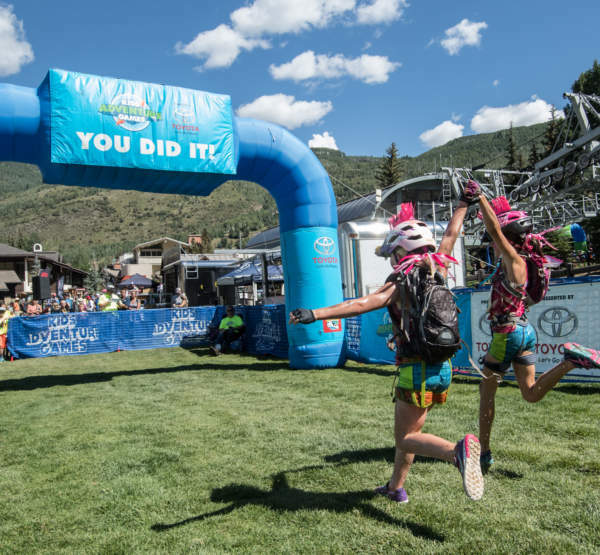 Races are open to kids 8 and older. 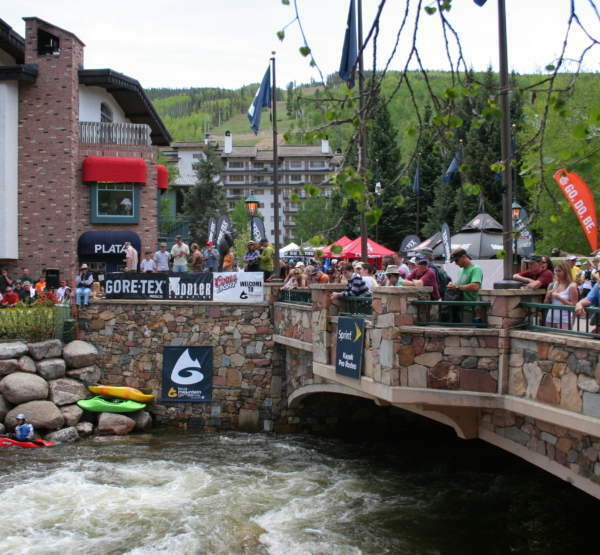 Xterra Beaver Creek is a triathlon series not just for pros. 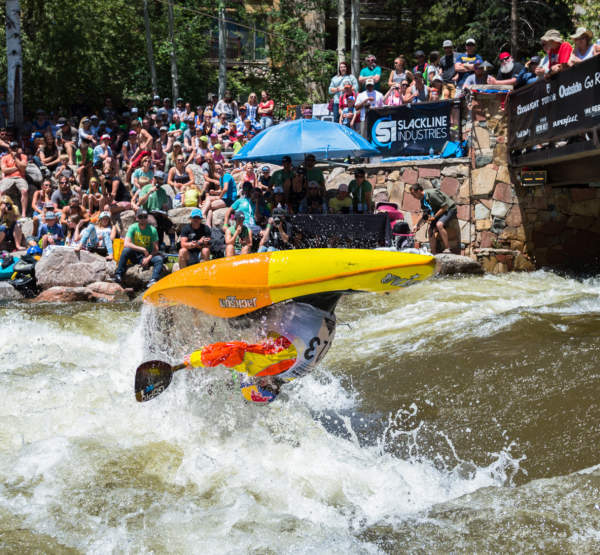 Offering championship length and sprint distant races that wind their way through Avon and Beaver Creek. 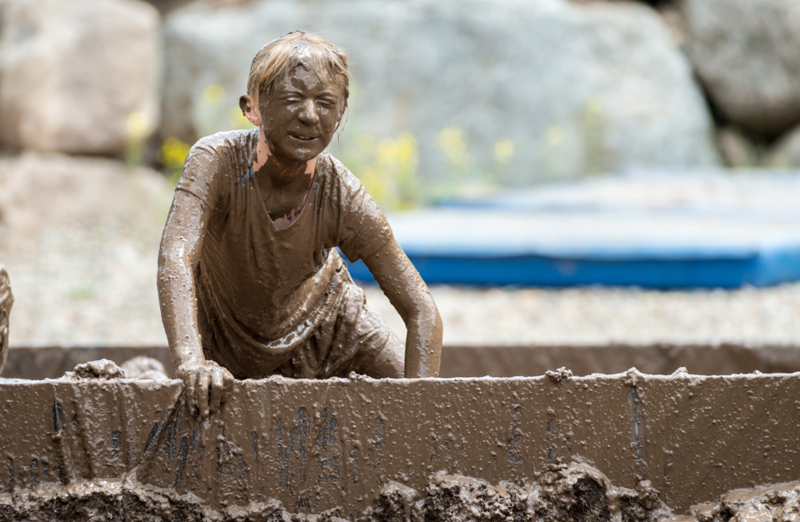 For those not psyched to swim, sign up for the trail run! 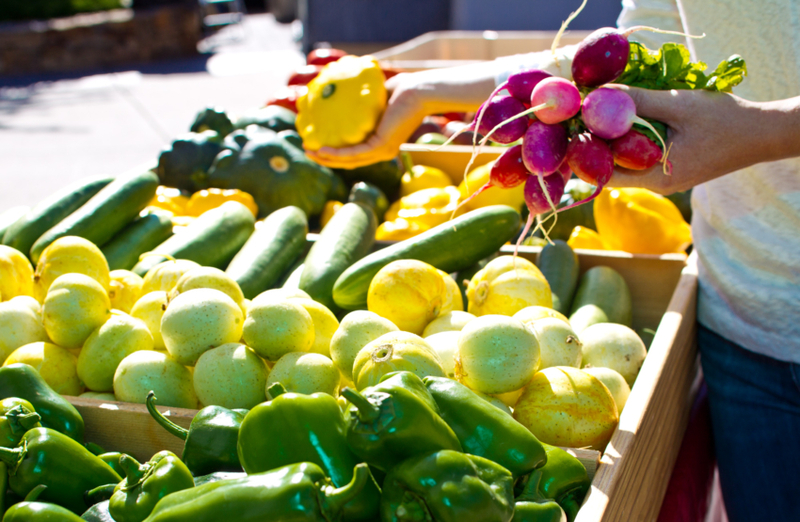 Farmers markets aren’t unique to the Vail Valley. 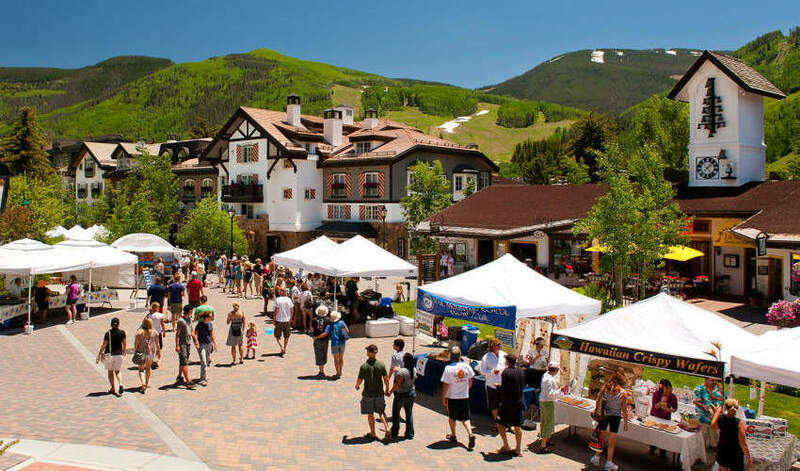 However, the markets in Vail, Minturn, Edwards and Gypsum are one of a kind, with unique wares, delicious snacks, handmade crafts and more!